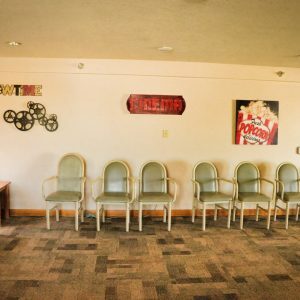 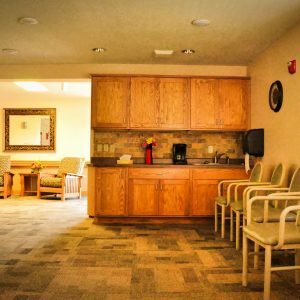 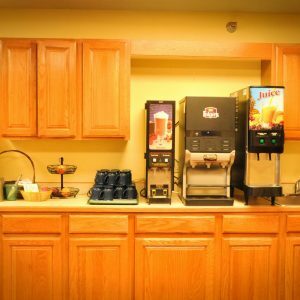 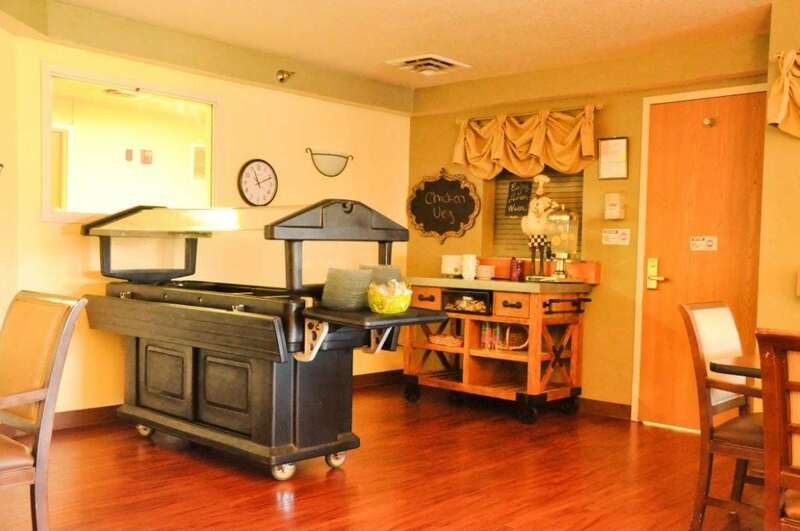 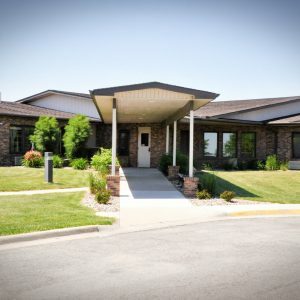 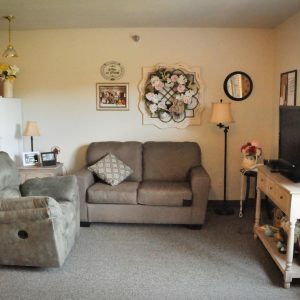 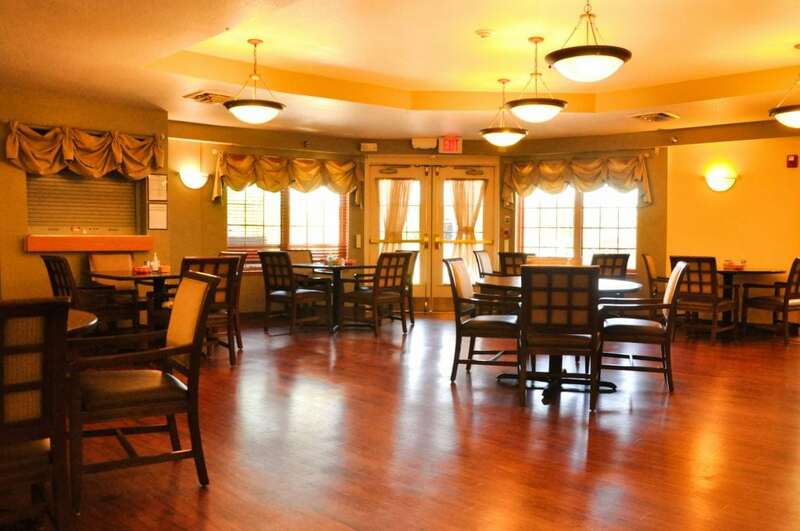 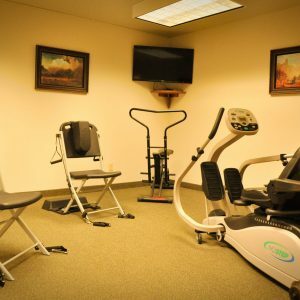 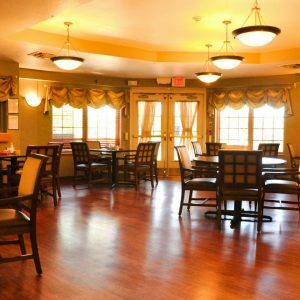 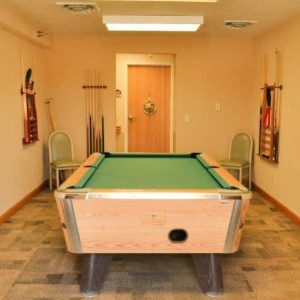 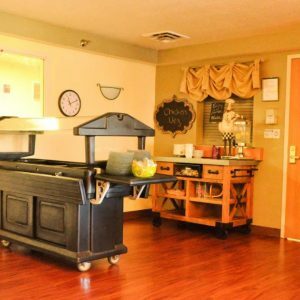 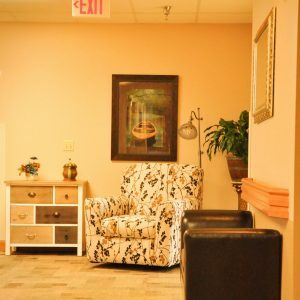 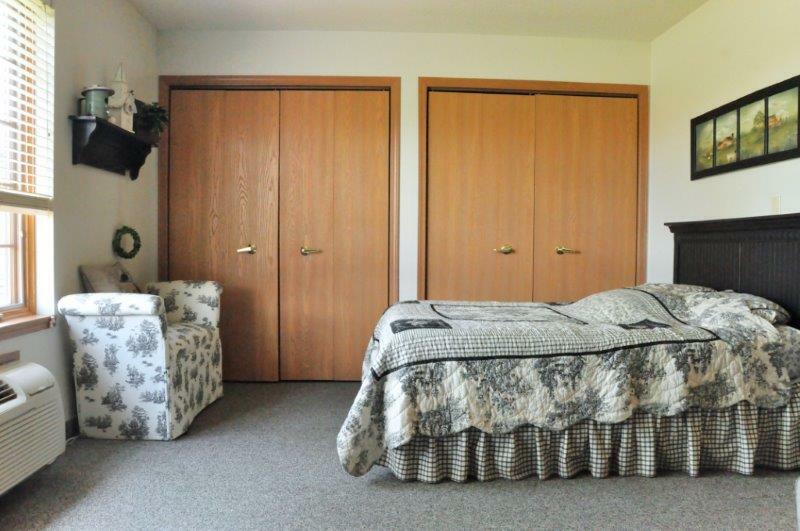 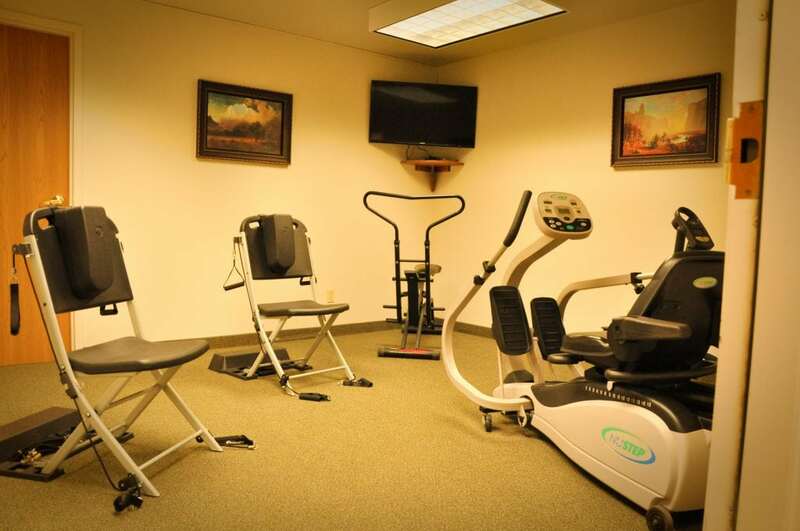 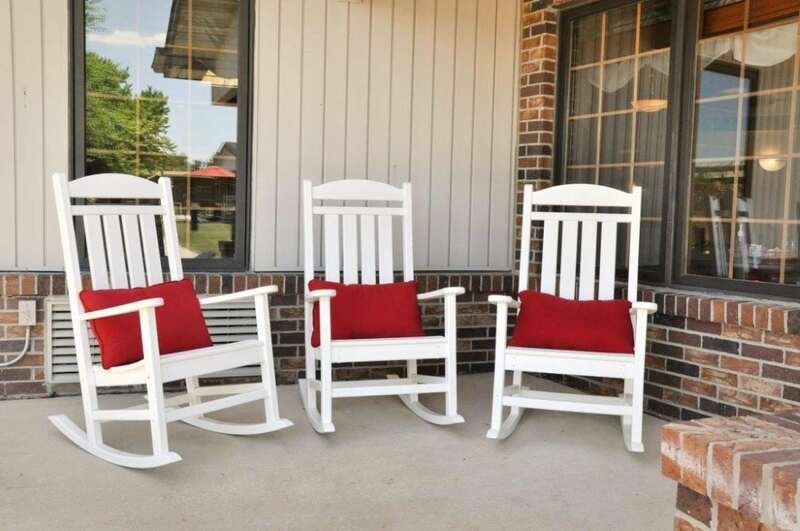 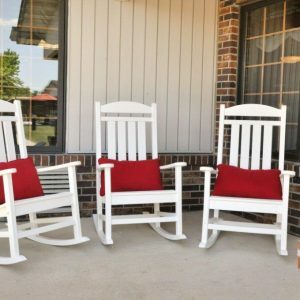 Our assisted living apartments were developed to provide living accommodations to those individuals who find the daily responsibilities and tasks of life becoming difficult and/or burdensome. 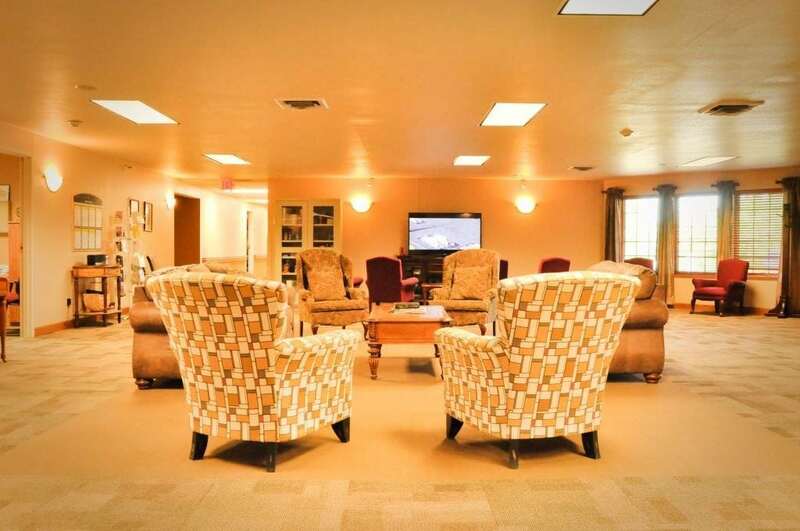 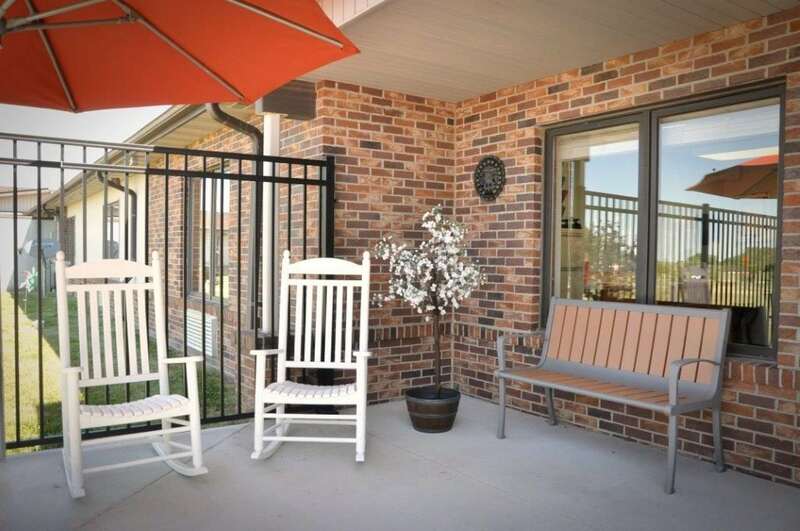 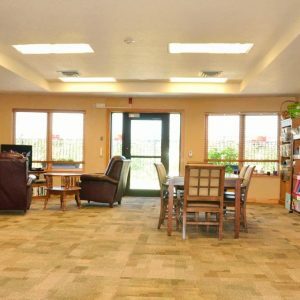 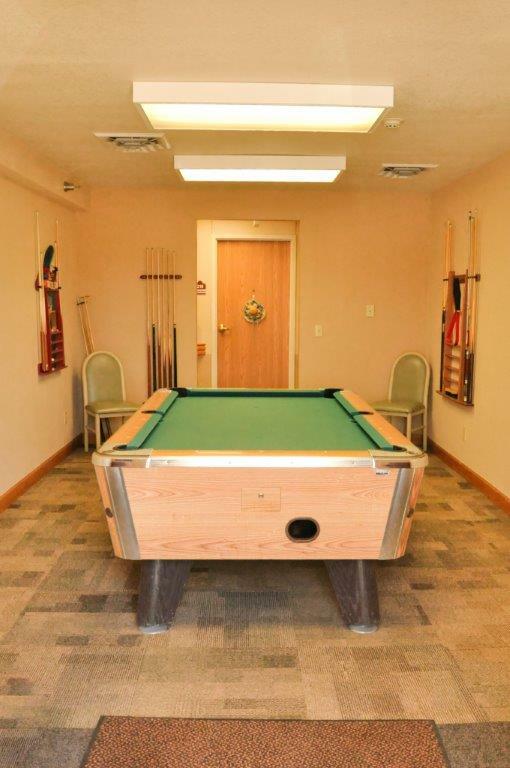 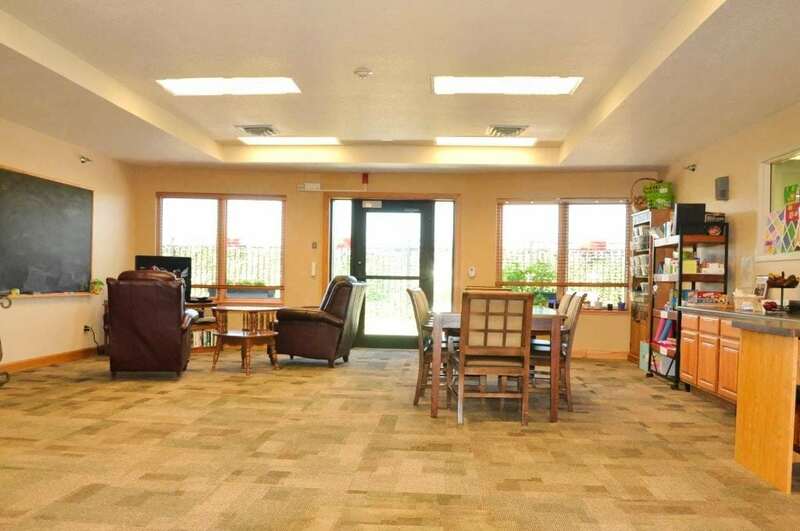 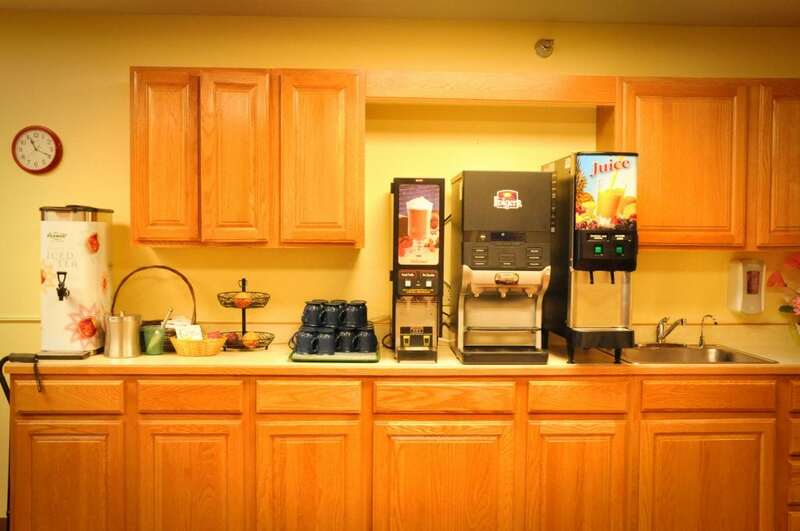 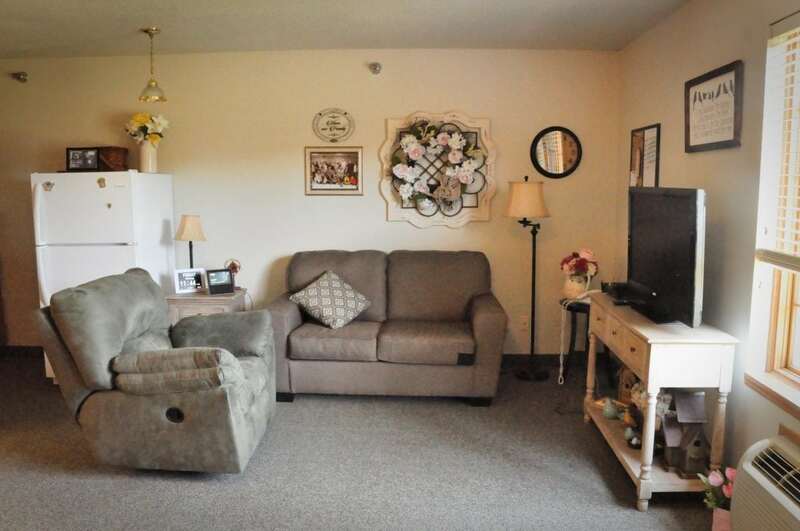 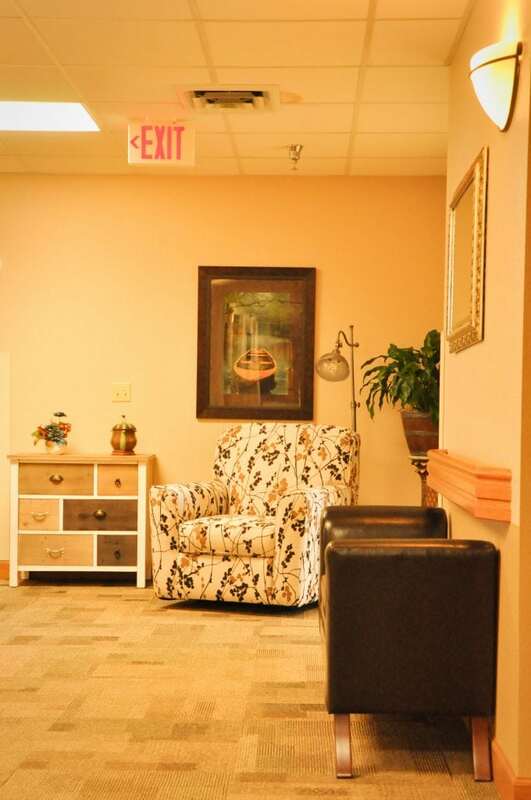 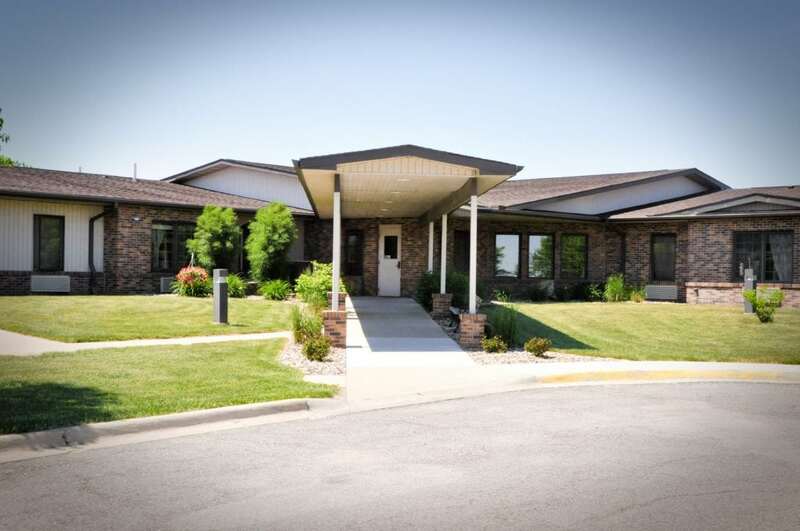 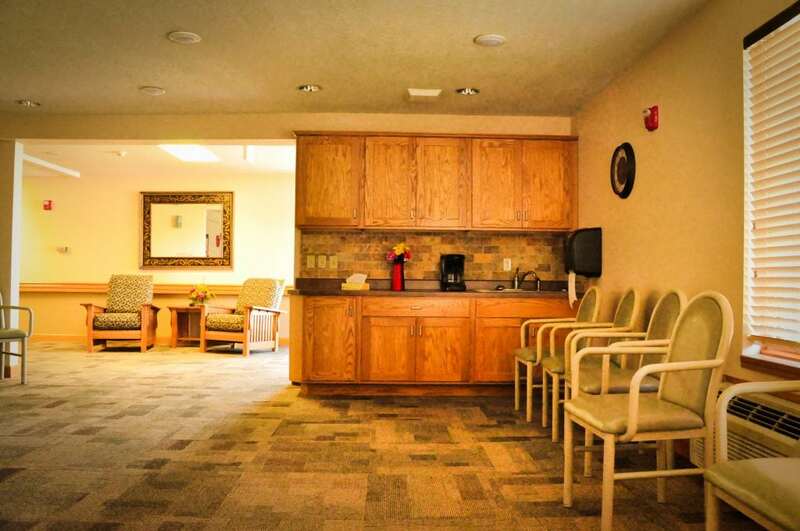 Our assisted living community features five different floor plans to fit your needs – ranging from studio apartments to two bedroom apartments. 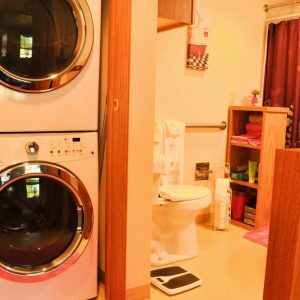 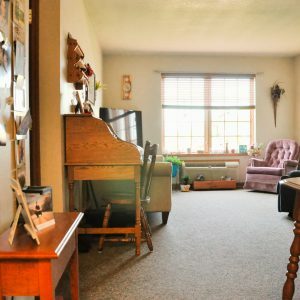 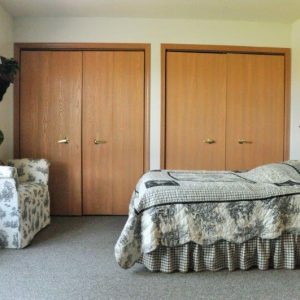 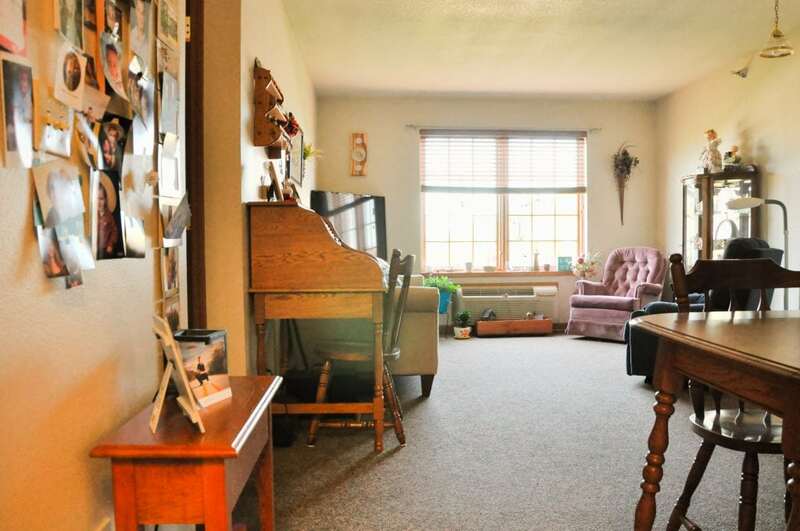 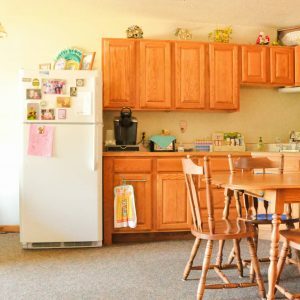 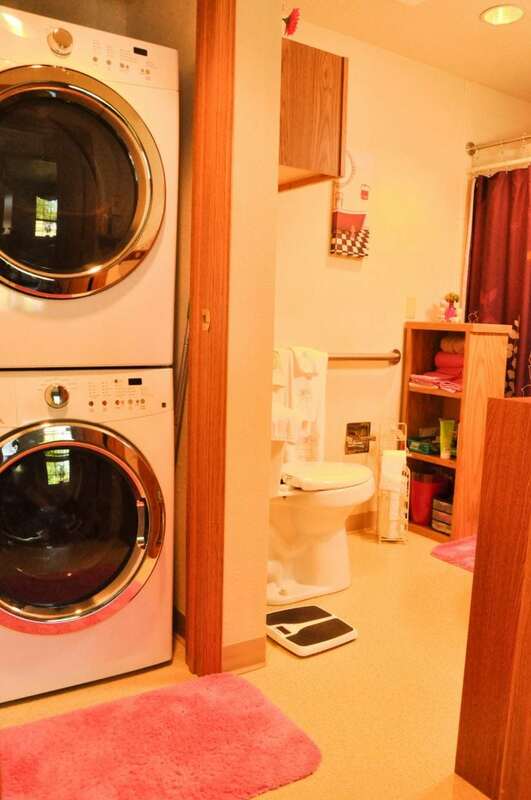 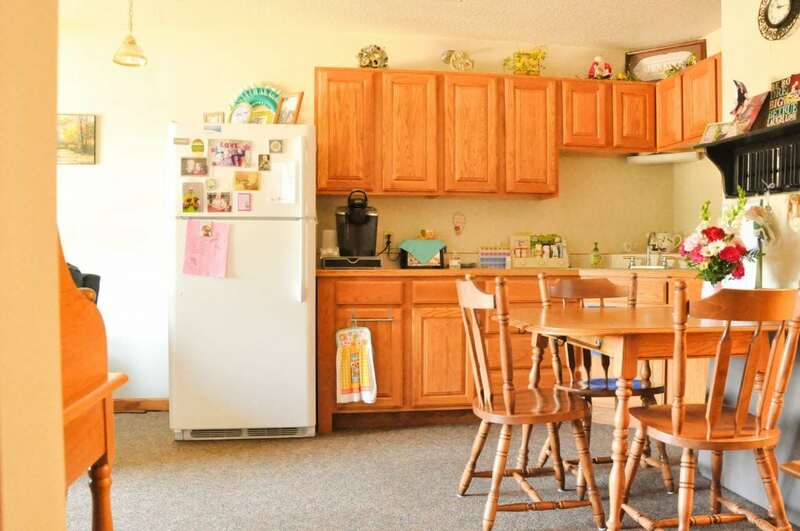 All floorplans include a kitchenette with refrigerator and microwave, personal bathrooms with safety seats and hand bars in the shower, and all utilities included with the exception of phone, cable TV and internet. 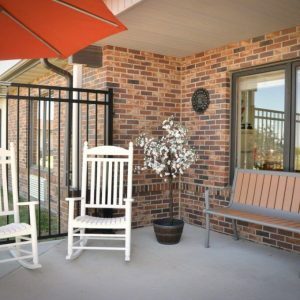 At Vintage Park, we feel we have created a community that reflects the warm secure feeling of home, and we know you will agree. 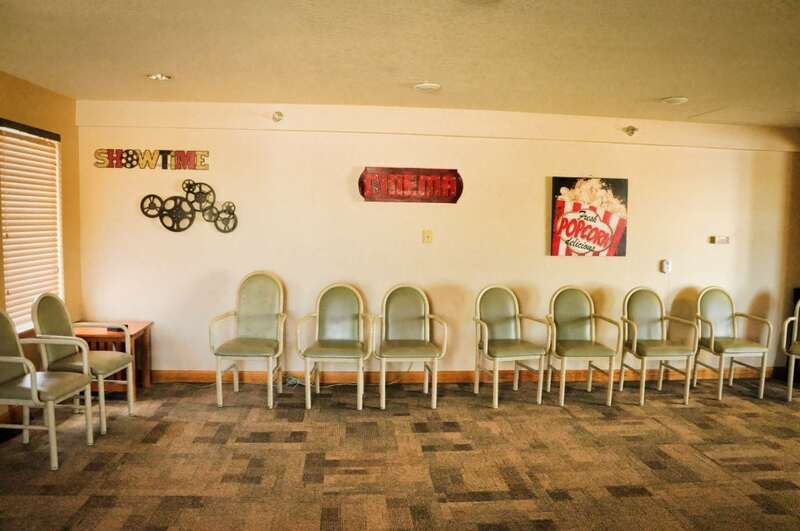 Before moving into your apartment, a prescreening will be completed to assure you that we can meet your needs. 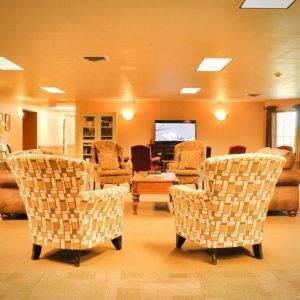 We recognize the variety of interests, abilities and needs of today’s seniors and will individualize assistance and services to enhance your lifestyle.